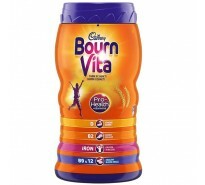 Brand : Cadbury Strong Bones: Phosphorus – Building blocks for normal bone.. 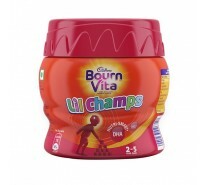 Brand : Cadbury Contains Nutri-smart DHA (DHA, Iodine, Choline, Zinc) whic.. 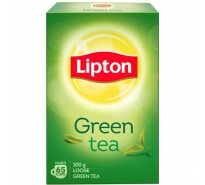 Brand : Lipton Zero Calories : Green Tea, when had without milk or s.. 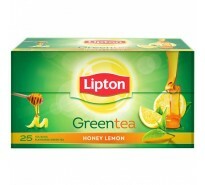 Brand : Lipton Zero Calories : Green Tea, when had without milk or sugar, .. 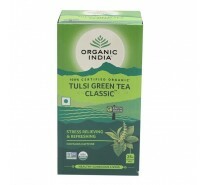 Brand : Organic India .. 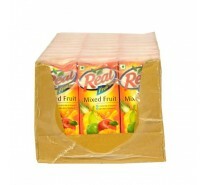 Brand : Red Label .. 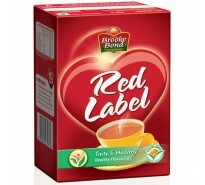 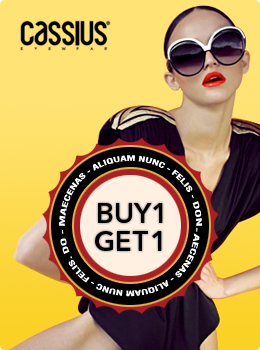 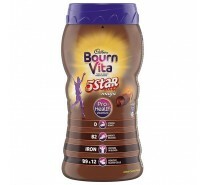 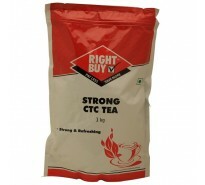 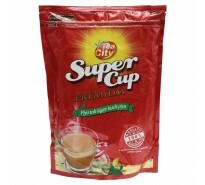 Brand : Super Cup Mid premium segment Gives a full bodied brew Intense.. 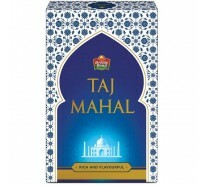 Brand : Taj Mahal New Taj Mahal now with Darjeeling long leaves to give a ..